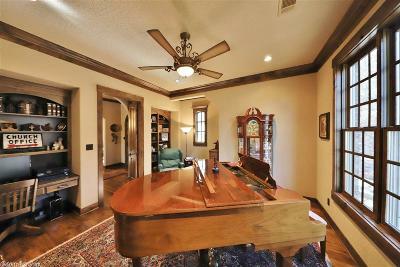 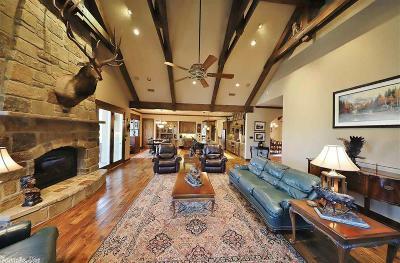 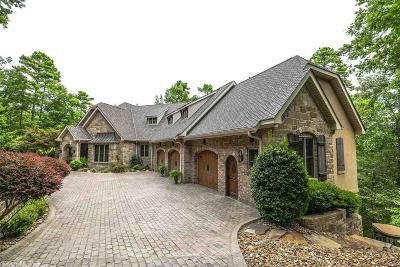 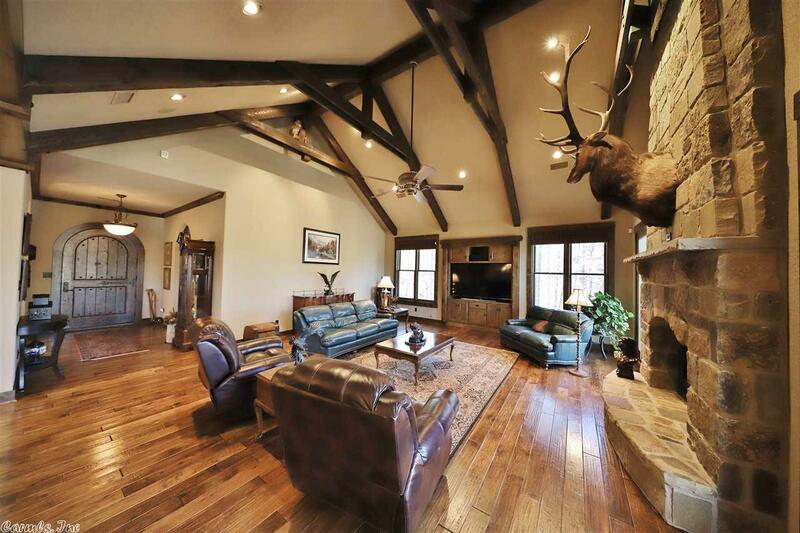 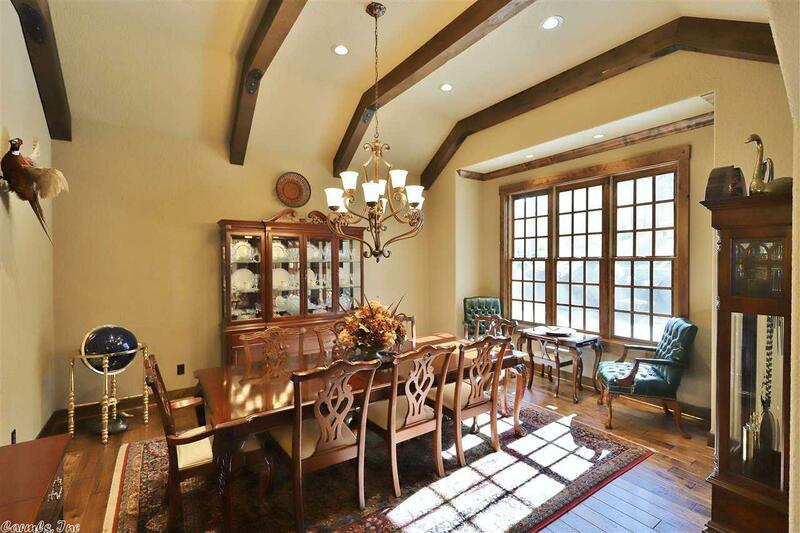 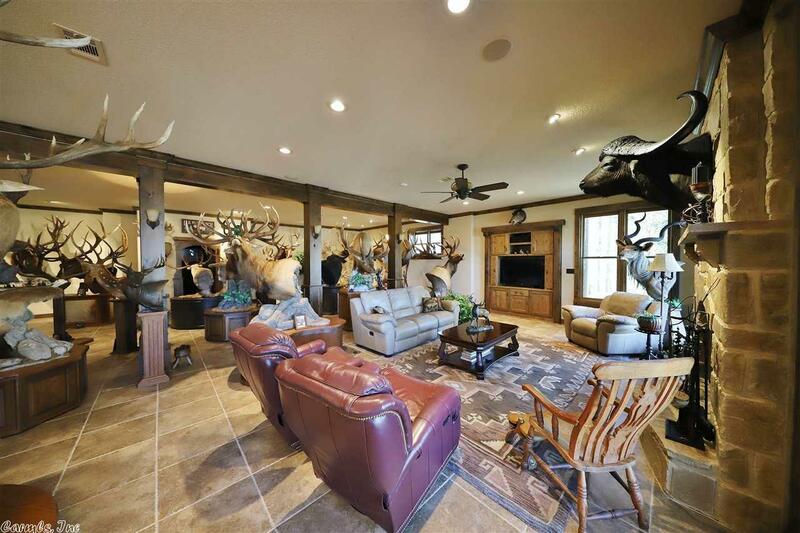 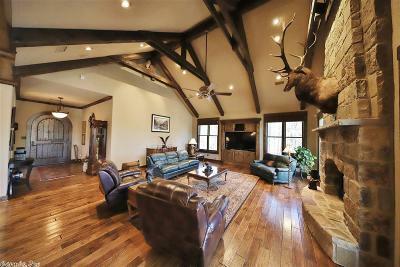 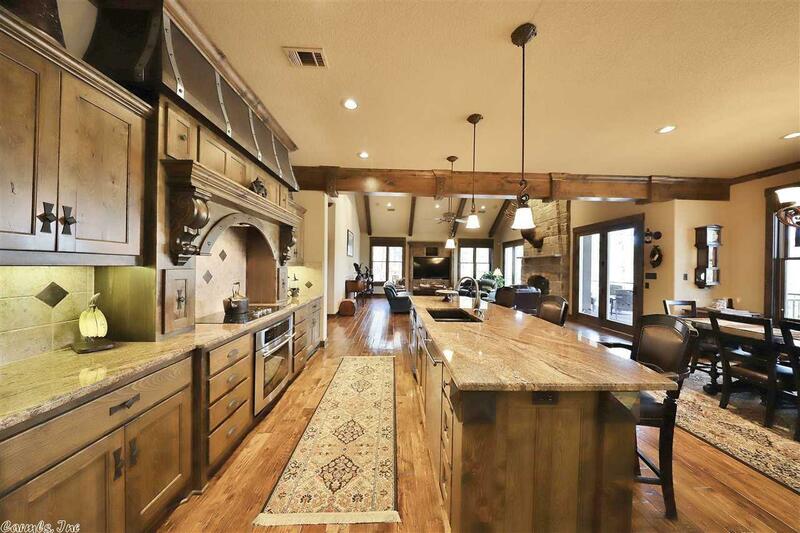 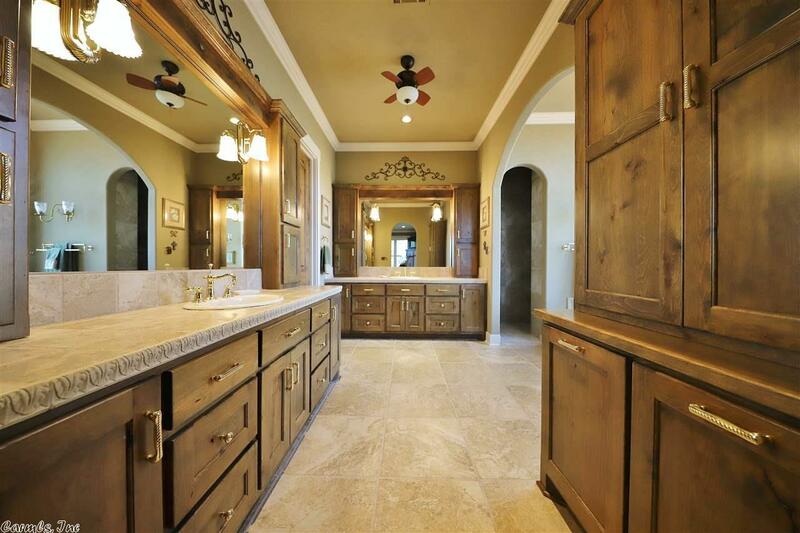 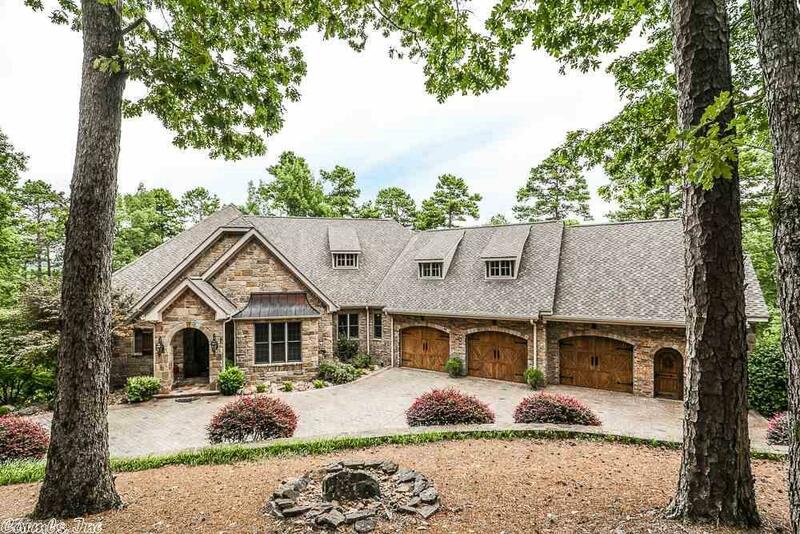 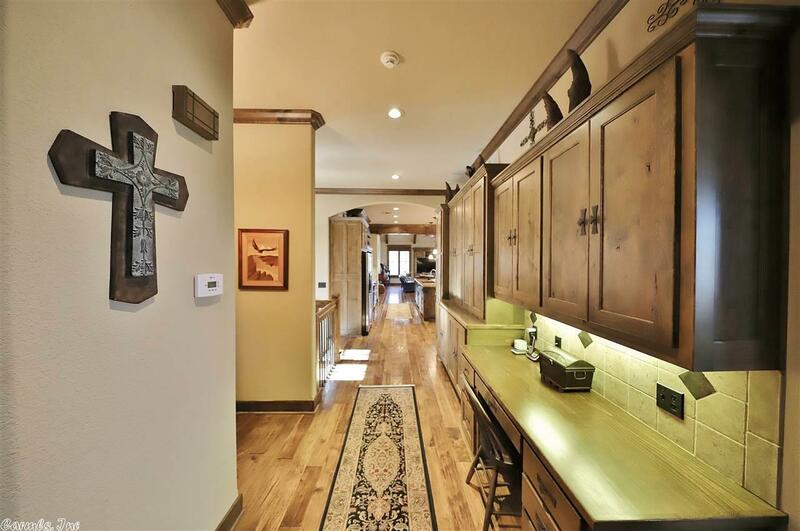 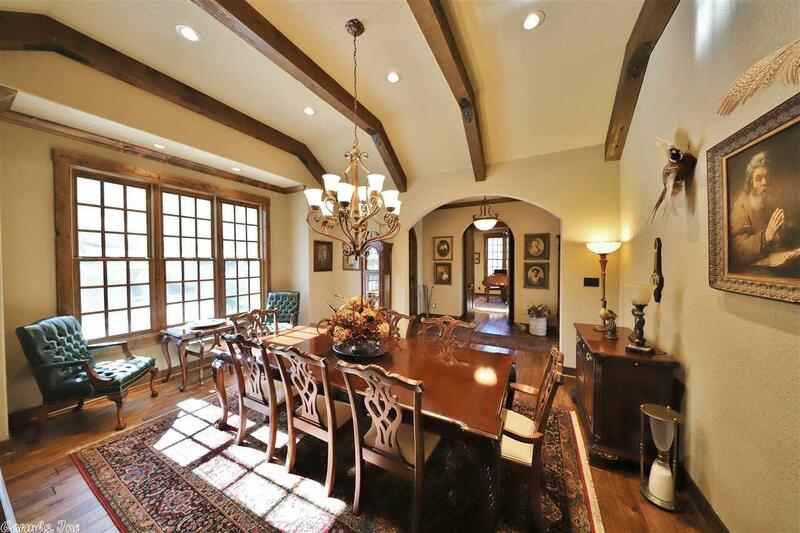 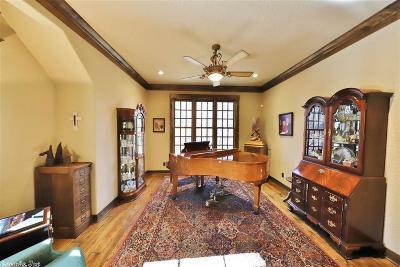 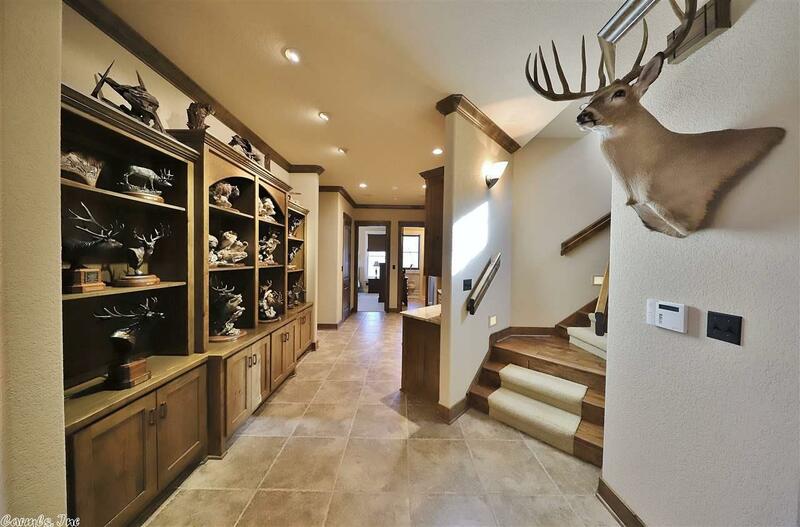 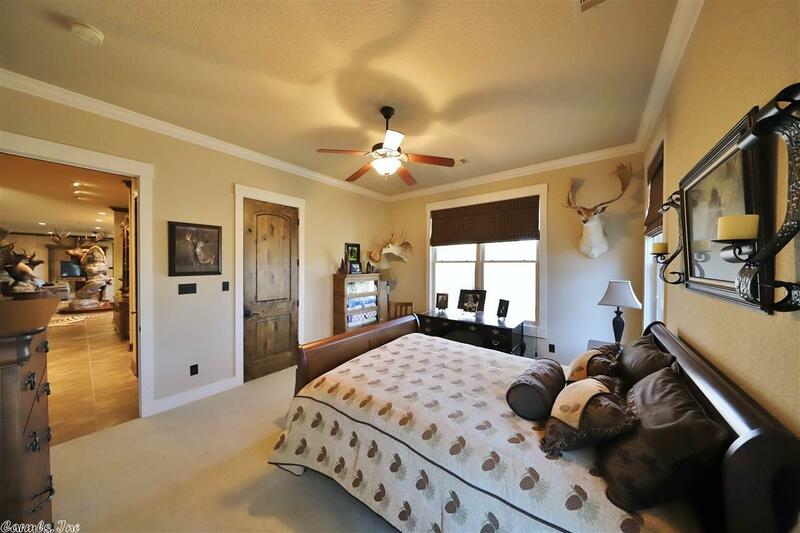 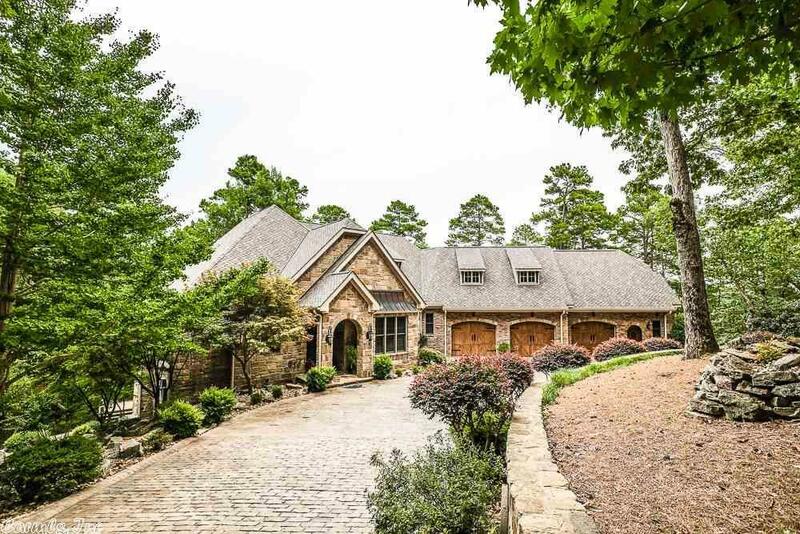 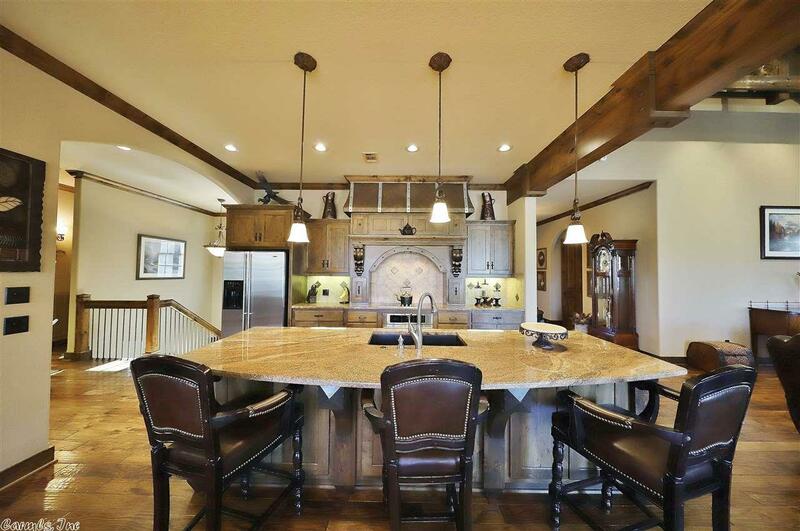 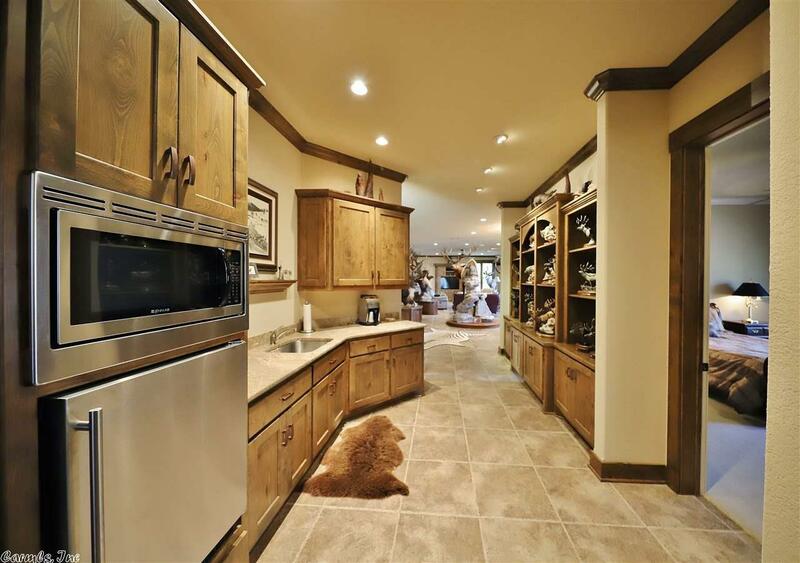 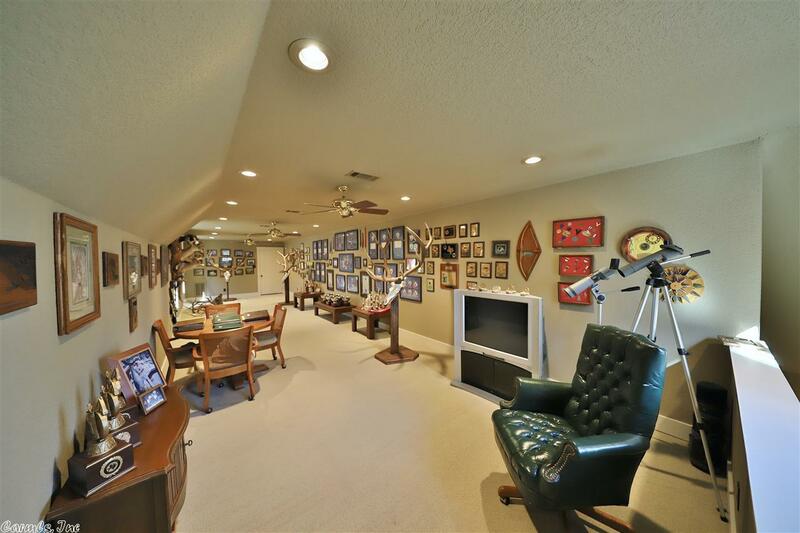 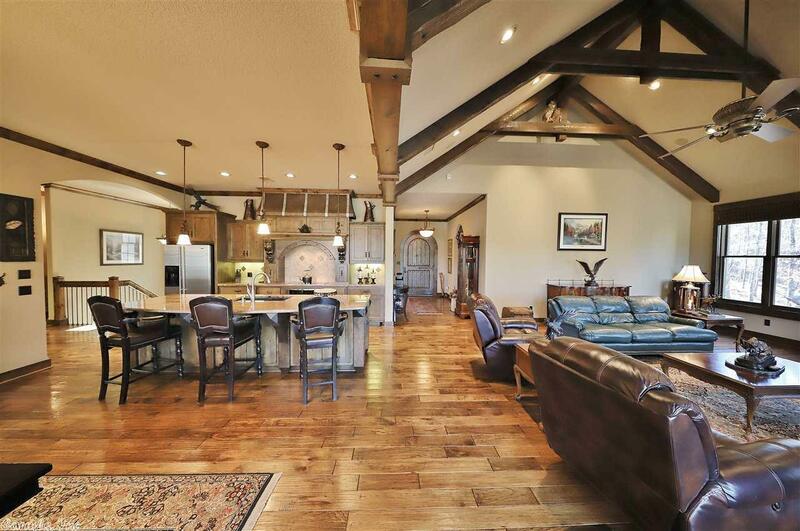 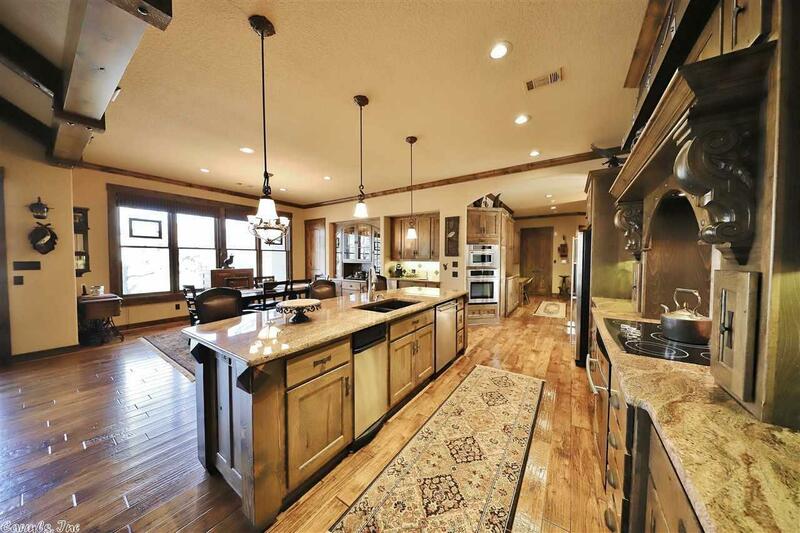 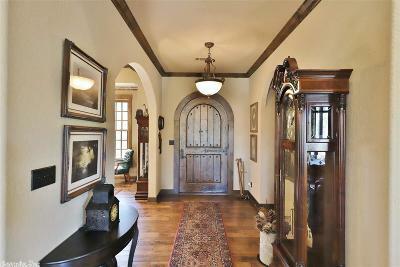 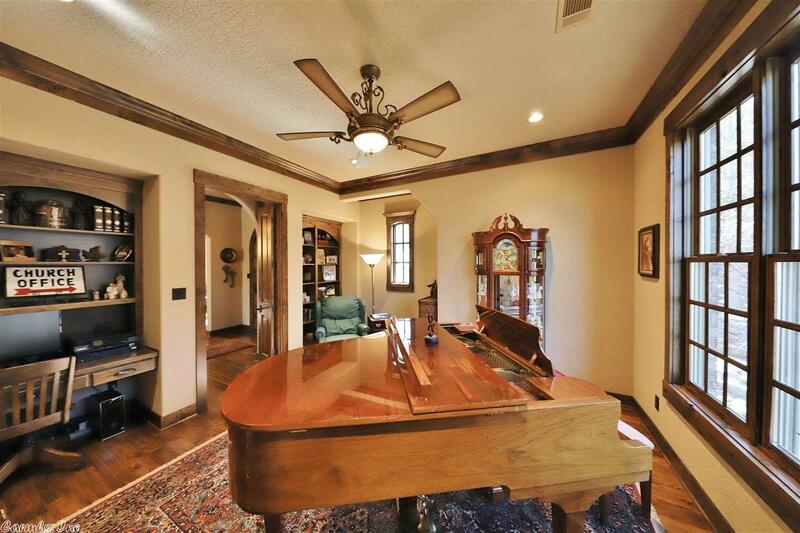 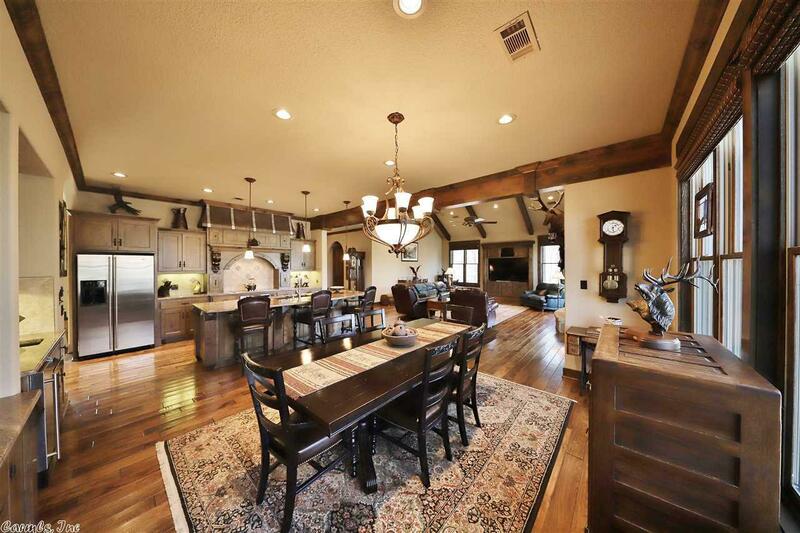 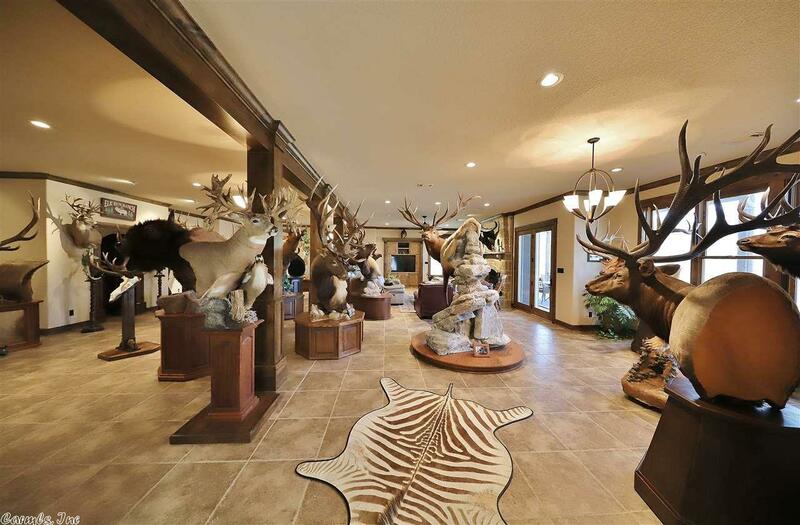 THIS IS A ONE OF A KIND CUSTOM ESTATE HOME ON 12 ACRES! 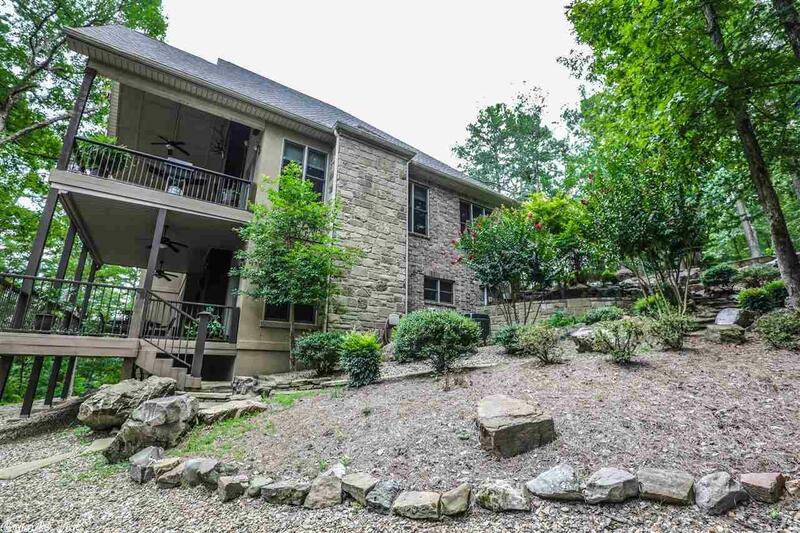 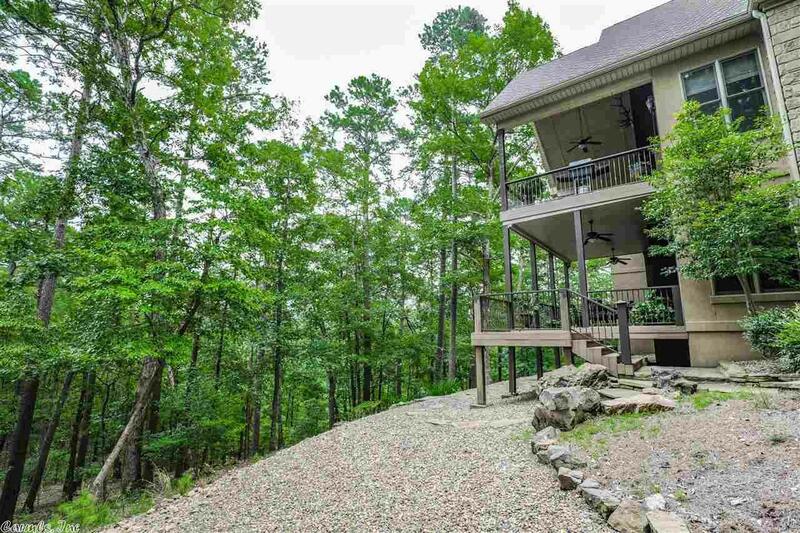 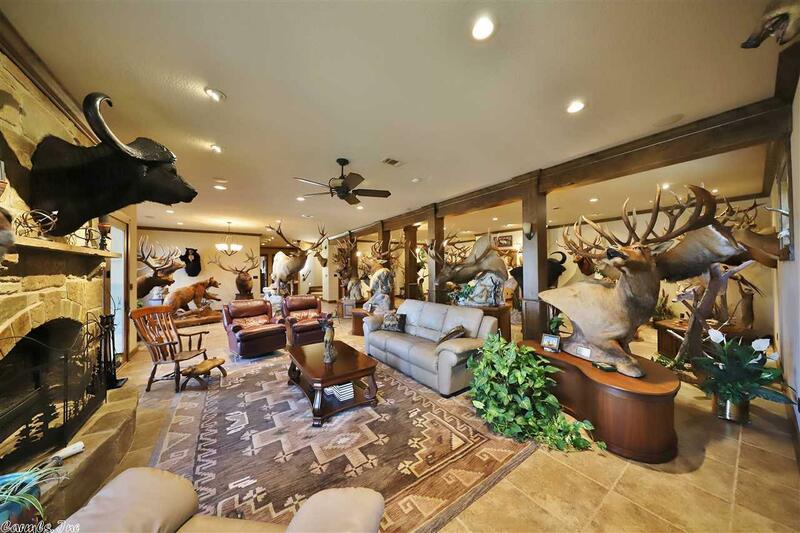 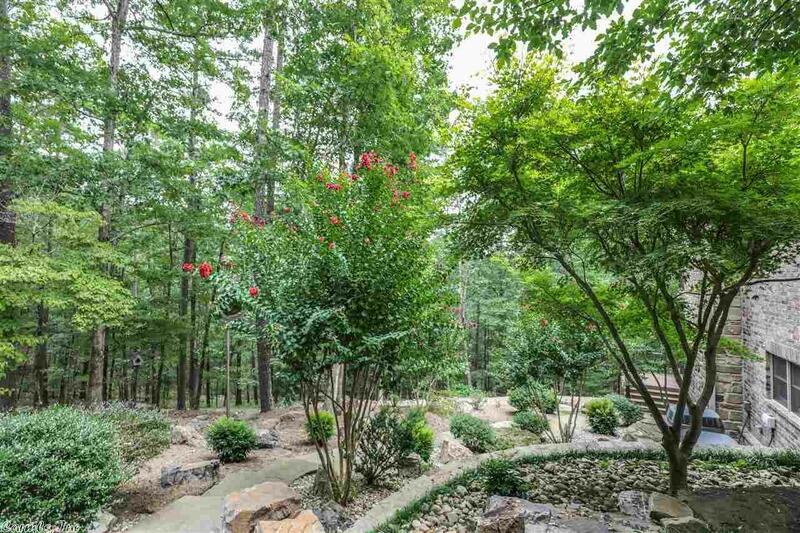 THE SETTING IS LIKE NO OTHER WITH WOODED VIEWS, WILDLIFE AND A CREEK AT THE BOTTOM OF THE VALLEY. 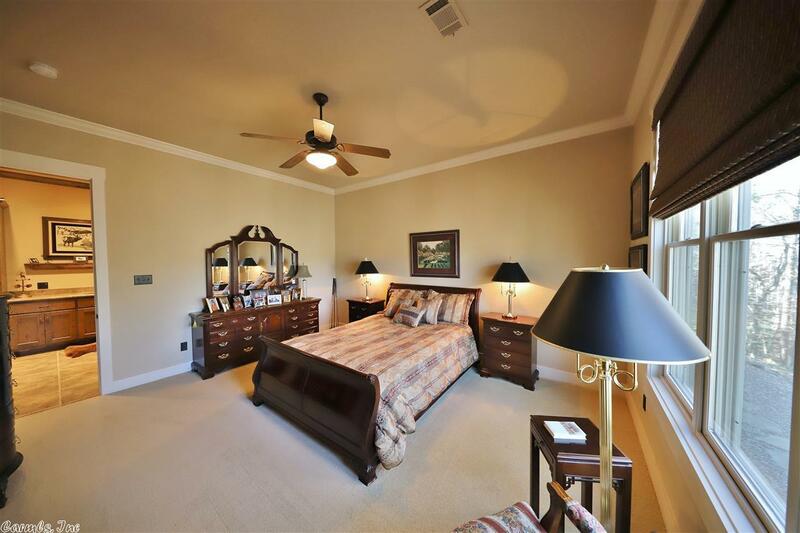 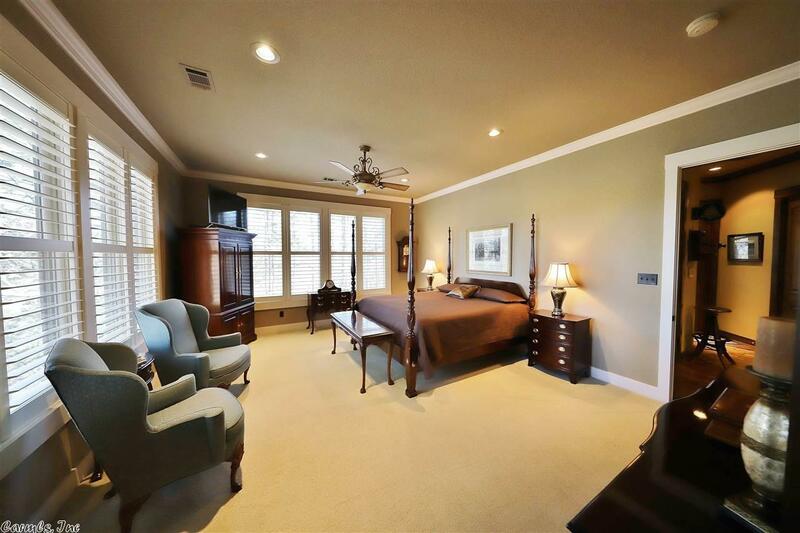 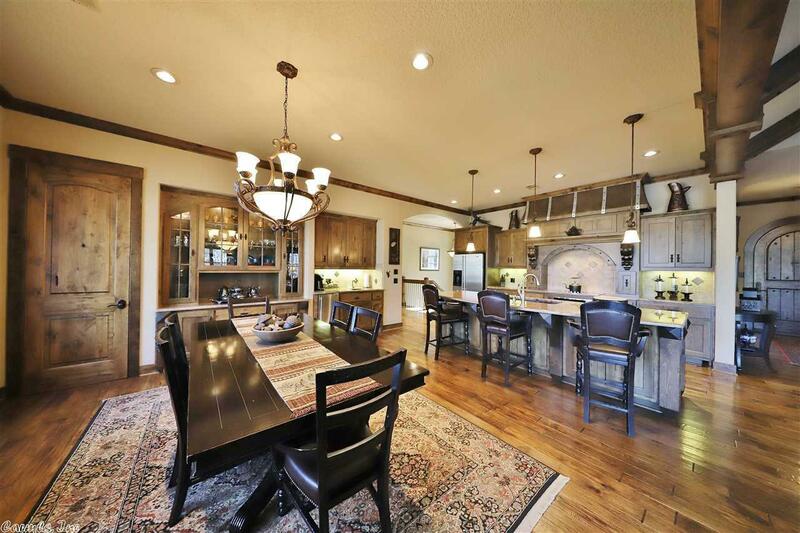 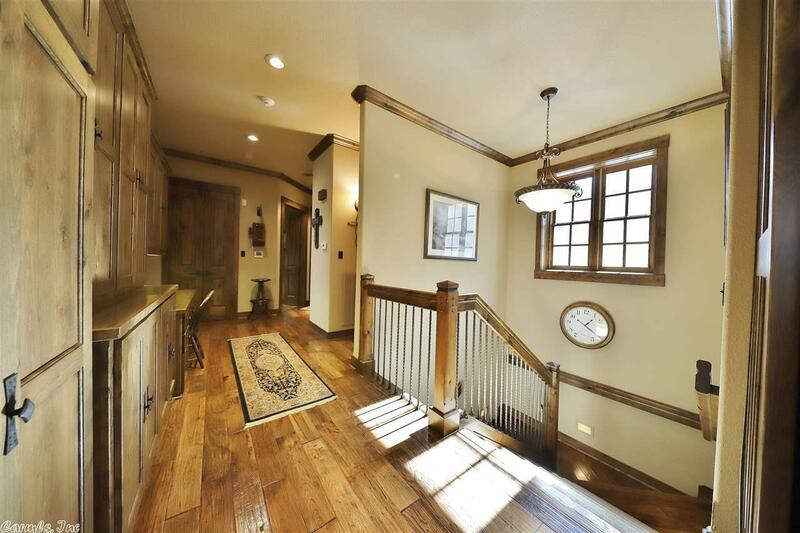 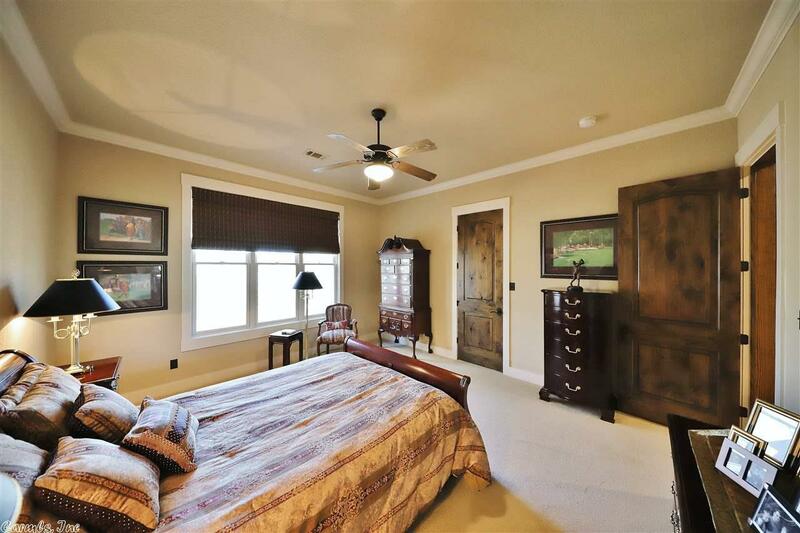 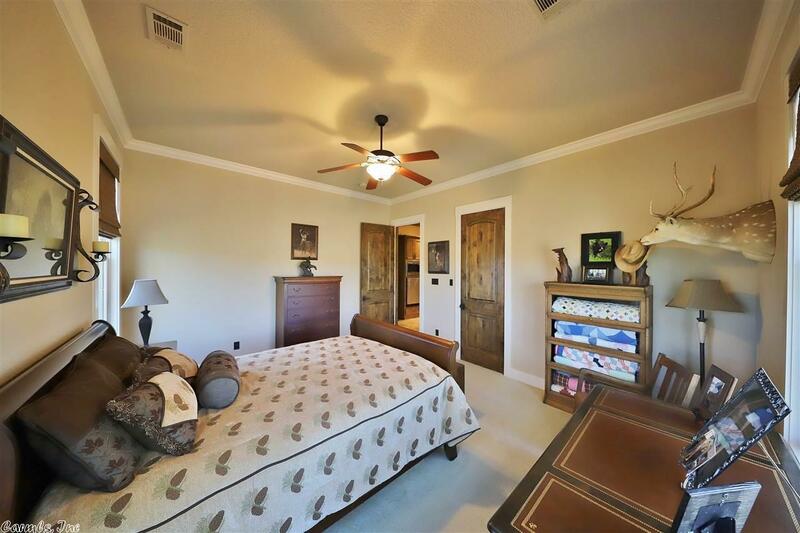 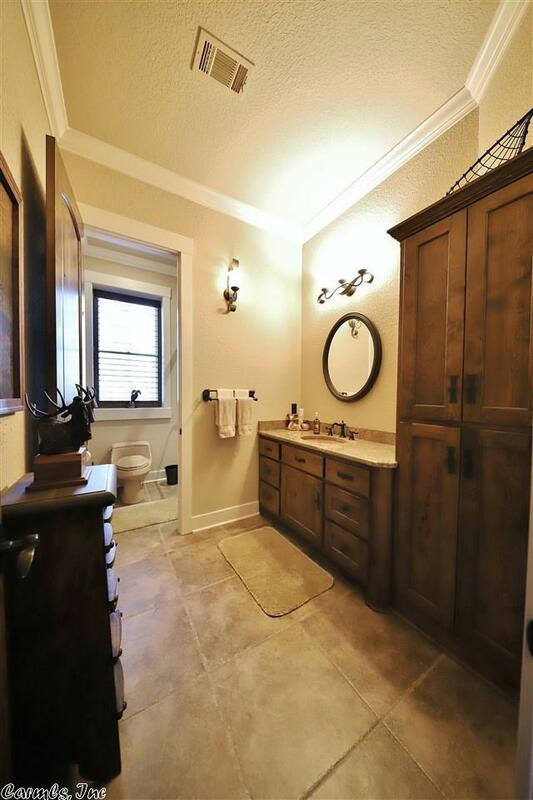 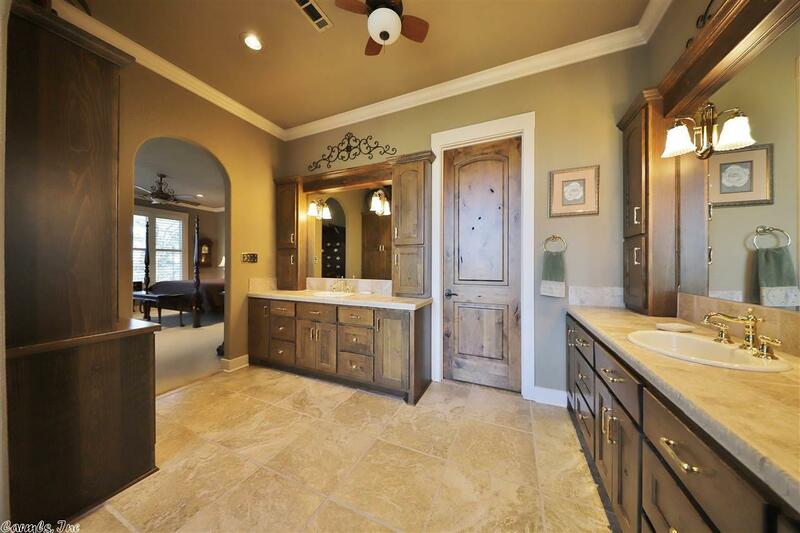 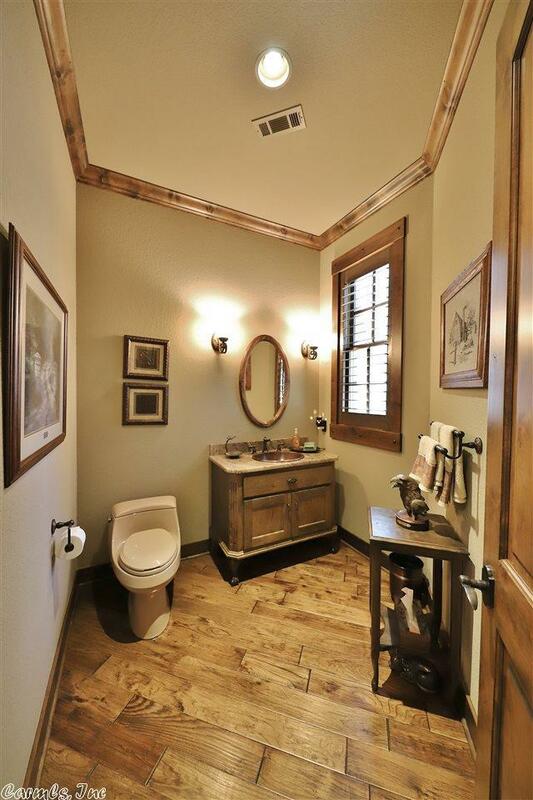 INSIDE YOU WILL FIND ALL OF THE AMENITIES OF A LUXURY HOME FROM GRANITE COUNTER TOPS TO HARD WOOD FLOORING. 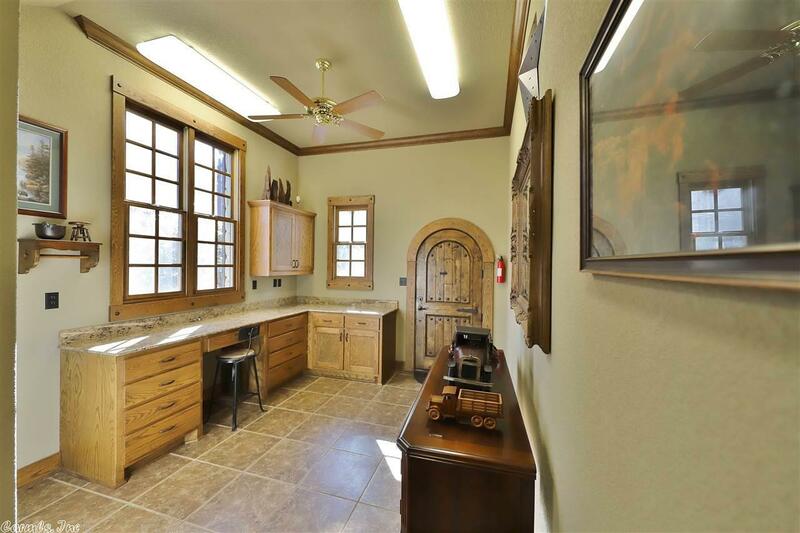 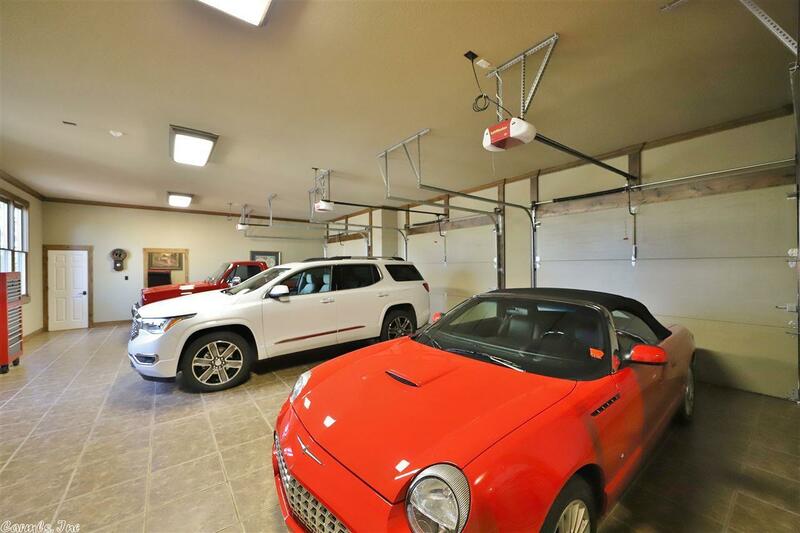 DOUBLE OVENS IN THE KITCHEN THAT IS OPEN TO THE LIVING AREA THAT HAS A THERMOSTAT REGULATED FIREPLACE..THE THREE CAR GARAGE IS TILED WITH A SEPARATE WORK AREA AND A BONUS ROOM ABOVE. HAS A NEW ROOF 2018 WITH 50 YEAR SHINGLES! 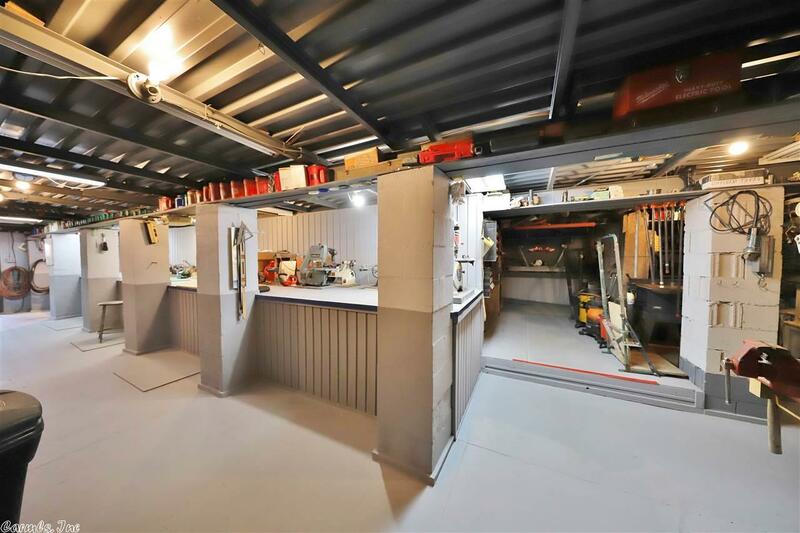 ALSO A BASEMENT SHOP.